Temecula Valley Hospital is committed to excellence in delivering orthopedic care, from total hip and knee replacements, spine surgeries, foot and hand surgeries to minimally invasive lumbar decompressions and more. At TVH, physicians on our medical staff can provide patients with personalized orthopedic care. Our facility is well equipped with advanced medical technology to help physicians diagnose and treat you. Temecula Valley Hospital has earned The Joint Commission’s Gold Seal of Approval® for Certification for Hip and Knee Replacement. Learn how spinal stenosis is diagnosed and the latest treatment options available to reduce pain. At Temecula Valley Hospital, we know that every break and fracture is different. That’s why orthopedic physicians perform careful examinations of each patient’s condition and injury to customize treatment. Physicians can guide their patients through treatment plans and the path towards recovery depending on the location or type of fracture sustained. 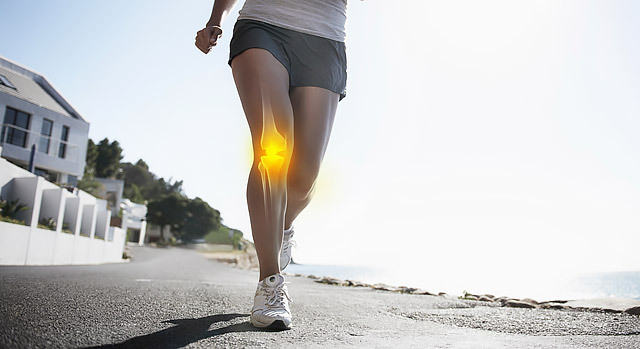 Learn about the latest advancements in knee replacement and the exciting new technology of patient-specific instrumentation.